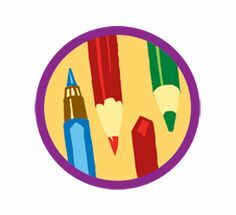 Girls in grades K-8 are invited to attend 4 Badge Workshops held throughout the year on Sunday afternoons. Pre-registration is required to ensure that we have enough materials available for all girls. Girls will break out in to their age groups to complete a badge in one meeting. Volunteers are welcome. Parents of new Daisy Scouts will be required to have a supervising adult stay at the meeting and assist with the activities. 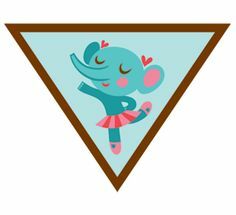 Grades 2-8: Cost is $5 per girl to attend each Badge Workshop, which covers the cost of the badge and materials. Grades K-1 (Daisy Level): Daisies will be earning 2-3 petals per meeting. First meeting cost for Daisy Level is $10 (for purchase of full Petal Badge Set), then $5 for each subsequent meeting. Please send an email to SonomaGirlScouts@gmail.com to reserve your spot. 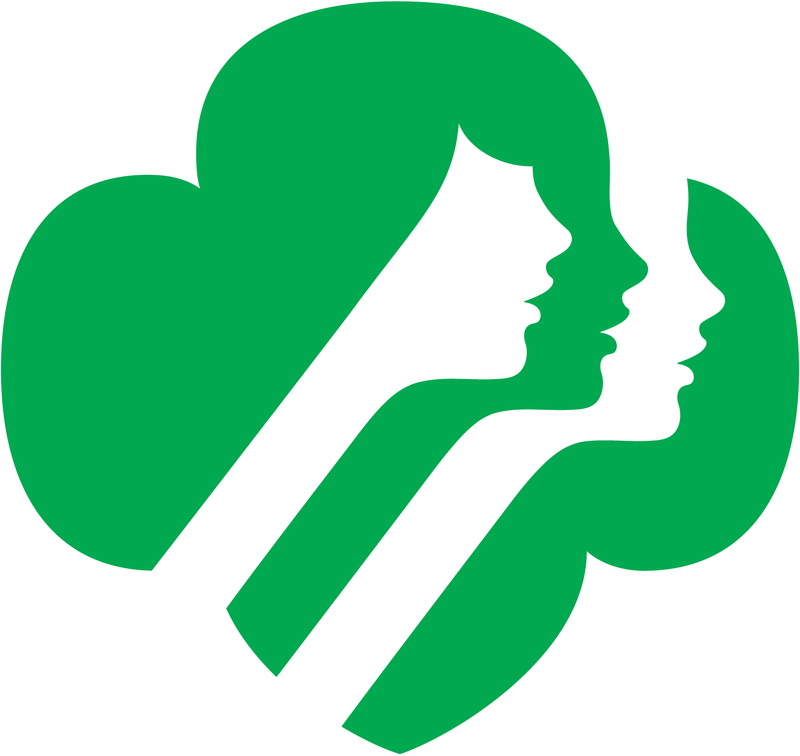 Topic: Girl Scout Traditions (Girl Scout Way Badge – all levels).